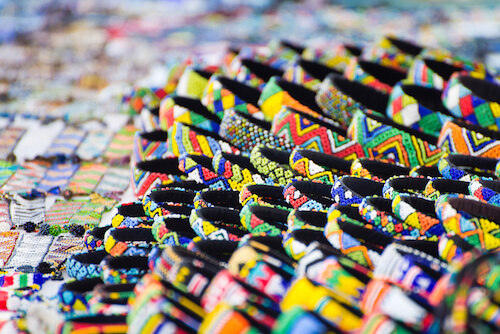 Our Expat Cape Town shopping guide will provide you with loads of tips and advice to get your arts and crafts shopping sorted. 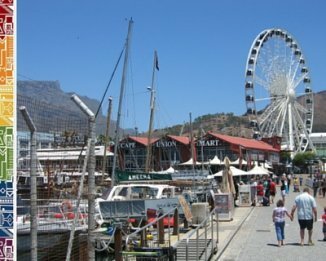 When looking for the typical and unusual gifts and souvenirs from your Cape Town trip, make sure to visit the shops we recommend below. 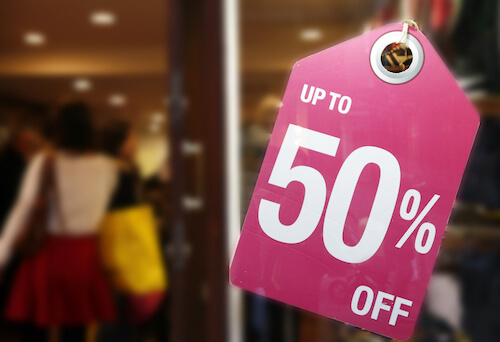 Info on where and how to do your daily shopping in Cape Town and information about Cost of Living in Cape Town. Know where the biggest and most popular shopping centers are located with map and listings. You will find also links to many shopping centers so you can check out exactly which stores are to be found in these shopping centers for your special requirements. 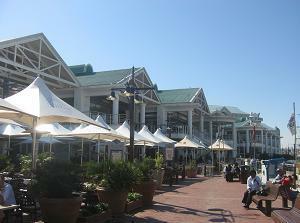 Find here our listing of the best Cape Town shopping centers. There are many different markets in the Mother City. You will find many weekend markets for Organic Food and Crafts, some markets for antiques or bric-a-brac. The best Markets in Cape Town here. Great Christmas Markets in Cape Town here. 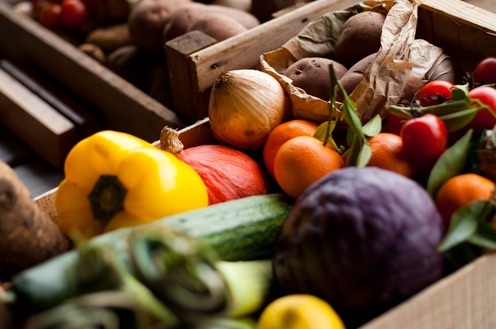 Where to find organic food products and supplements as well as all for a special diet when staying in Cape Town. 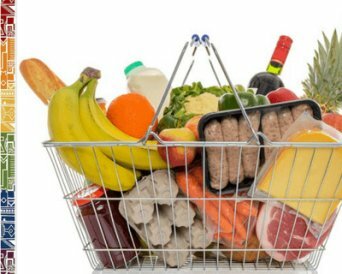 Read where to buy health food in Cape Town. 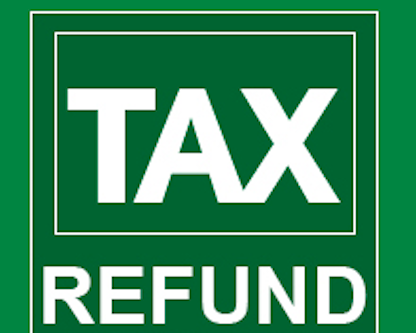 How to do duty free shopping in Cape Town, learn where to get the tax rebate and what you should remember when buying gifts for overseas. Read more here. Diamonds and Tanzanites are best to be bought at renowned Jewelers in Cape Town. Be sure to know what to look out for and where to get reasonable advice and where to book a diamond tour. Read more here.